Abu Dhabi National Exhibitions Company (Adnec) has announced that its wholly-owned subsidiary ExCeL London, the premier event venue in the British capital, will be hosting season six of the ABB FIA Formula E Championship (Formula E) 2020. The electric-powered car race, hailed as the closest, most intense racing series on the planet, will run from July 25 to 26 next year. Adnec Group CEO Humaid Matar Al Dhaheri said: "ExCeL London’s winning bid for Formula E continues the group’s series of local and international achievements. The win aligns with our objective of hosting the world’s largest events at our venues, made possible due to our ongoing collaboration with our public and private sector partners." "Such events strengthen these relationships and contribute to enhancing the competitiveness and attractiveness of our offerings," he noted. Al Dhaheri said the selection of ExCeL London by the Federation Internationale de l’Automobile, FIA, validates the outstanding capabilities and competitive positioning of its venues at the international level. 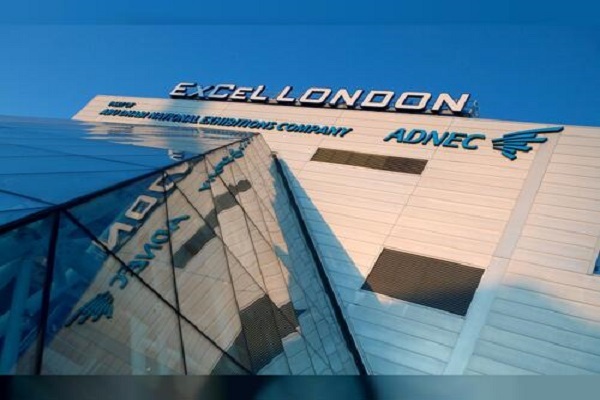 "We owe these accomplishments to our sustained investment in the development of our facilities and services, as evidenced by the rise of ExCeL London since Adnec assumed its management in 2008," he noted. Al Dhaheri also noted that the spirit of Formula E resonates with Adnec’s goal of implementing the highest standards of sustainability across its venues.